We’ve teamed up with Equiniti International Payments, powered by Citi, to provide a FX solution specifically tailored to the travel industry. With our Multi-Currency Pricing solution, you will be able to market products across the globe in your customer’s local currency without any of the hassle associated with handling a foreign exchange requirement. 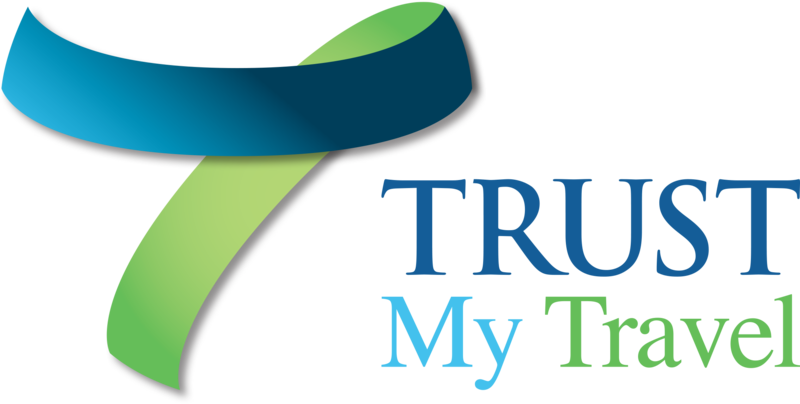 Forget costly brokers and complicated hedging strategies – Trust My Travel will guarantee a daily rate that is integrated into your booking system. We offer our customers the ability to market in a traveller’s currency yet have confidence they will receive the supplier currency. Our solution gives Travel Providers the ability to earn a revenue stream from FX transactions booked on their products.